As the largest employer in Seneca County, del Lago Resort & Casino has had an impact on the county’s unemployment rate. The New York State Department of Labor released its October 2017 county unemployment rates and Seneca County has dropped significantly to 3.9 percent from 4.4 percent in October 2016. Seneca County has the fourth lowest unemployment rate out of New York’s 62 counties. Local officials attribute the decrease in unemployment to del Lago Resort & Casino, which opened in February 2017. Twenty-four percent of del Lago’s team members are from Seneca County, making it the most represented local county. There are nearly 400 employees from Wayne, Cayuga and Ontario counties, helping boost employment throughout the entire Finger Lakes region. In addition, 78 percent of del Lago’s workforce come from the immediate counties surrounding del Lago Resort & Casino which include Seneca, Wayne, Cayuga and Ontario counties. When del Lago Resort & Casino was being proposed, the unemployment rate in Seneca County was around 7 percent — well above the state and national averages. 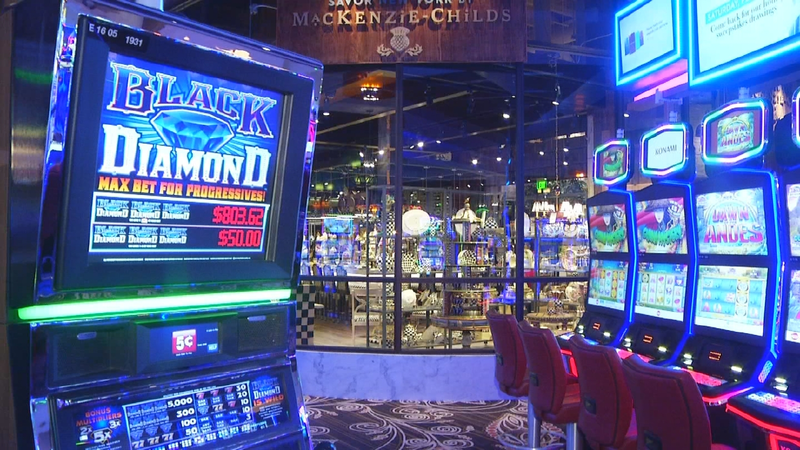 Since the resort and casino opened, hundreds of Seneca County employees have landed jobs at del Lago.